For many tourists visiting the Mexican Caribbean, Cozumel Island flies under the radar. In part, that’s because many people associate the island with cruise ships more than with beach clubs, Mayan ruins or great places to eat. At Fly Cozumel, we like to dispel those unfounded myths with bouts of scrumptious truth. From the San Gervasio ruins to where to find Happy Hour to the best beach clubs, we promote the people and places that make Cozumel the fabulous place to live, work, and vacation that it is. Of the many aspects that for some odd reason remains mostly an insider secret, Cozumel has some great restaurants. Moreover, many of them serve delicious food at accessible prices. As an added bonus, these joints boast wonderful vibes with an undeniable small town charm that makes Cozumel stand out heads and shoulders above its neighbors across the Caribbean Sea. 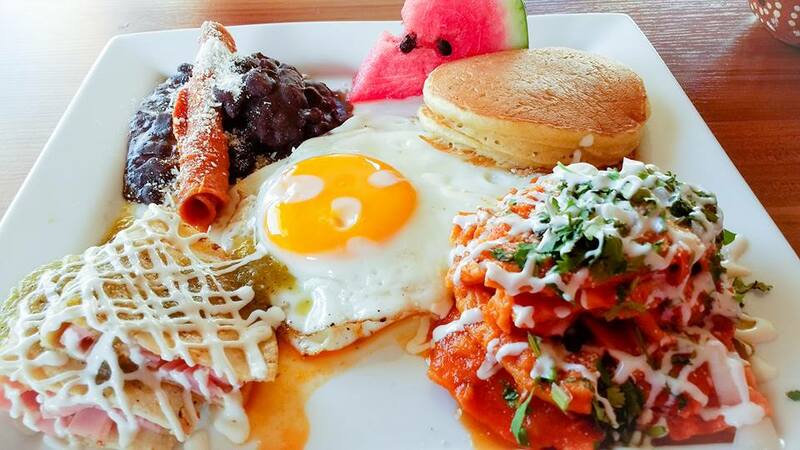 And while many deserve being mentioned, here are five quality restaurants to get a good, wholesome breakfast in Cozumel. All restaurants are located in dowtown Cozumel and within walking distance of the ferry termina that takes you to Playa del Carmen. The literal translation of this culinary gem known as Corazon Contento is Happy Heart. And you know what? They’re right. Corazon Contento gets everything right. The ambience is perfect, the service is top notch, the prices are more than fair, and the food is simply delicious. 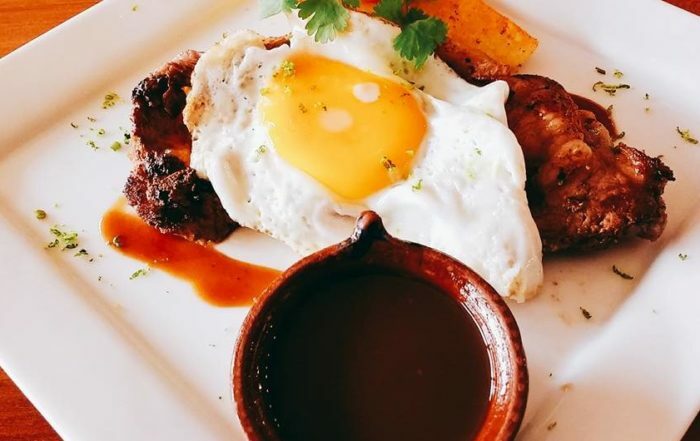 Only open for breakfast, Corazon Contento is almost always full of wise locals who know where to go for a good bite to eat. Opening Hours: 7:00 a.m. until 2:00 p.m., Mon. – Sat. Amparos is another superb joint for some local, early morning (or afternoon) cuisine. Located just right across the street from Corazón Contento, rather than represent a sort of Hatfield McCoy feud between two dueling restaurants, the two function as complementary ying and yang offeru up their own, complementary version of Mexican goodness. At Amparos, you’ll feel right at home as you take in a delicious dose of home-style cuisine. 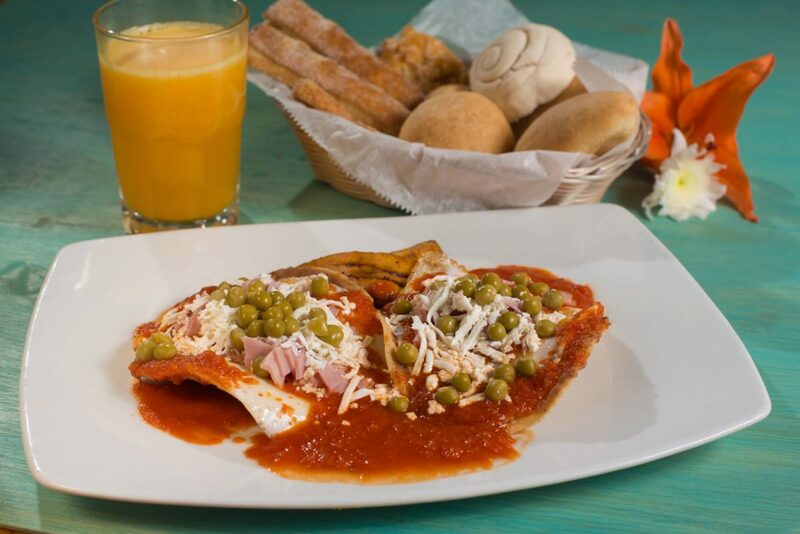 Opening Hours: Daily from 7:00 a.m. – 2:00 p.m.; 5:00 p.m. – 11:00 p.m.
You can’t miss Palmeras, and if you’re looking to enjoy a Cozumel staple for locals and visitors alike, then you won’t want to either. 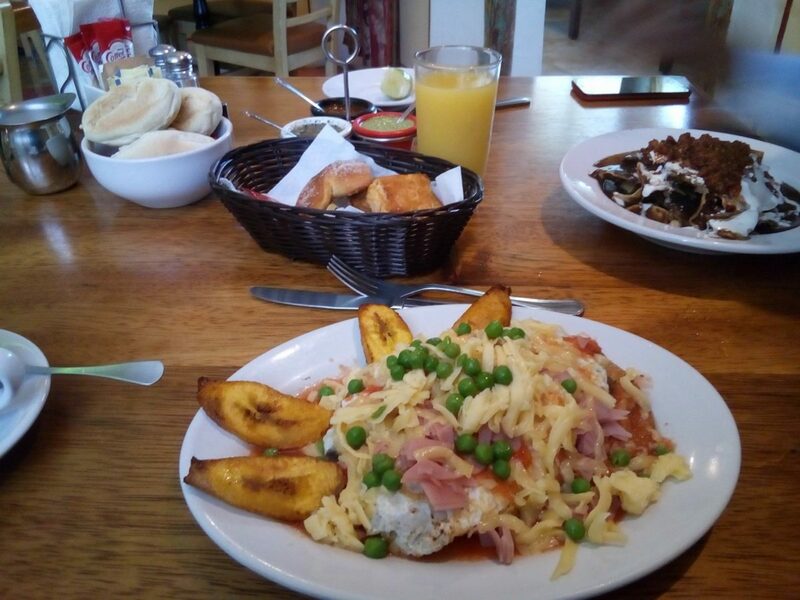 Located directly in front of the Cozumel ferry terminal, Palmera’s is an expansive restaurant open for breakfast, lunch, and dinner, With a menu almost as large as the restaurant itself, you’ll be sure to find something for everyone at this quality Cozumel restaurant. And not only will you enjoy great views, but dome downright tasty food to boot. 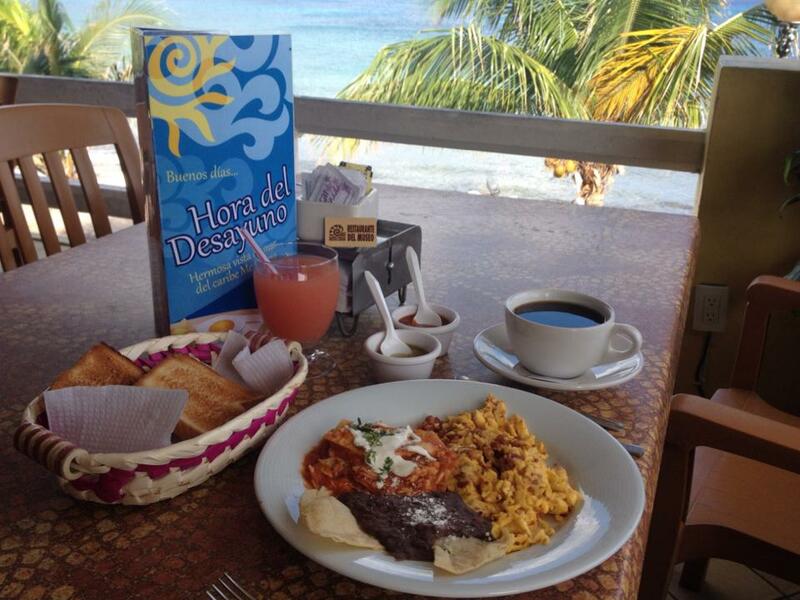 Having breakfast at the Restaurante del Museo in Cozumel is like having your cake and eating it too. Another island gem, this expertly curated museum also just happens to boast a nice, inviting restaurant on the building’s second floor . Serving standard international breakfast and local dishes, you’ll find this restaurant to be as inspiring as the museum itself. 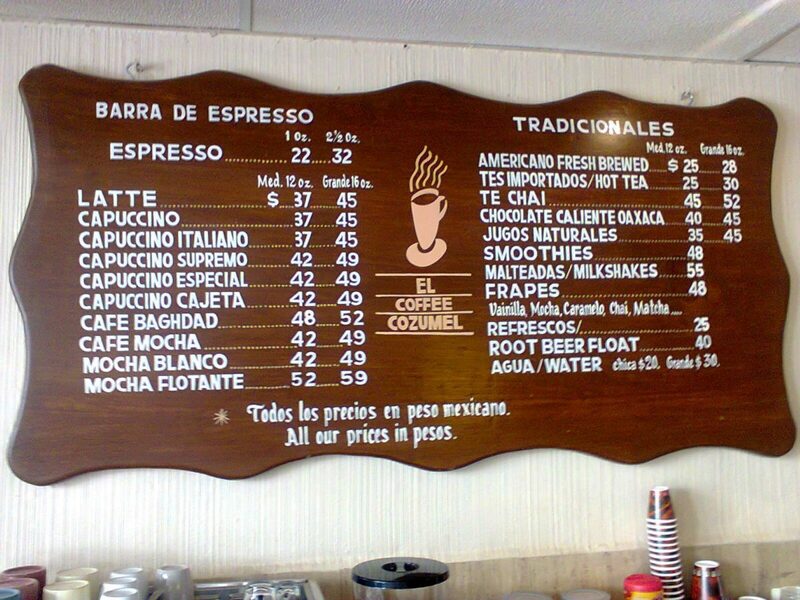 Opening Hours: Daily from 7:00 a.m. until 11:00 p.m.
El Coffee Cozumel is a Cozumel institution and is a place that is almost always packed in the mornings. This coffee shop / bakery serves a incredible pastries and their breakfasts are pretty damn good too. With free refills on coffee, WiFi, great staff, and the awesome ambience of a local diner, El Coffee Shop is a must stop on your Cozumel breakfast circuit.